The twenty-third episode of Columbo was titled A Friend in Deed and was the eighth and final episode of the show’s third season. 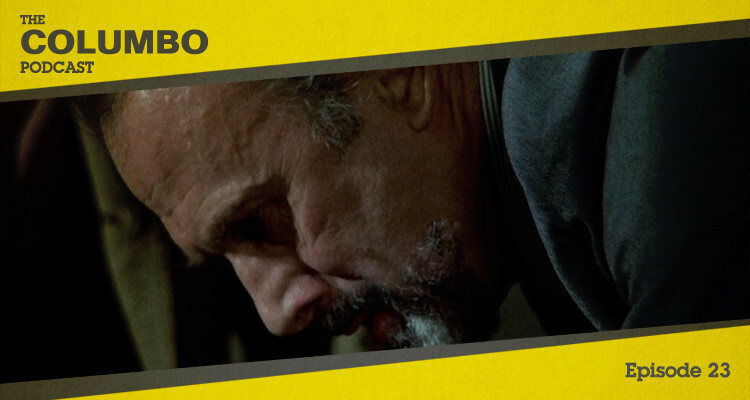 A police commissioner takes advantage of leverage over a friend to murder his wealthy wife. In this podcast Gerry and Iain look at the schemes and slip-ups that faced Columbo in his investigation. The twenty-second episode of Columbo was titled Swan Song and was the seventh episode of the show’s third season. 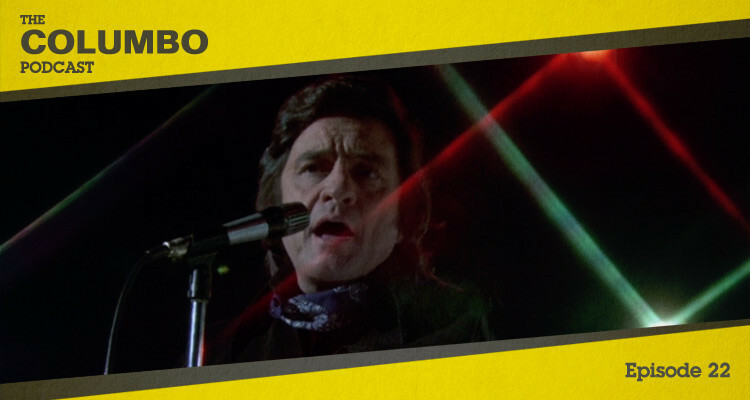 A country music legend plans a plane crash to escape his wife’s cult. 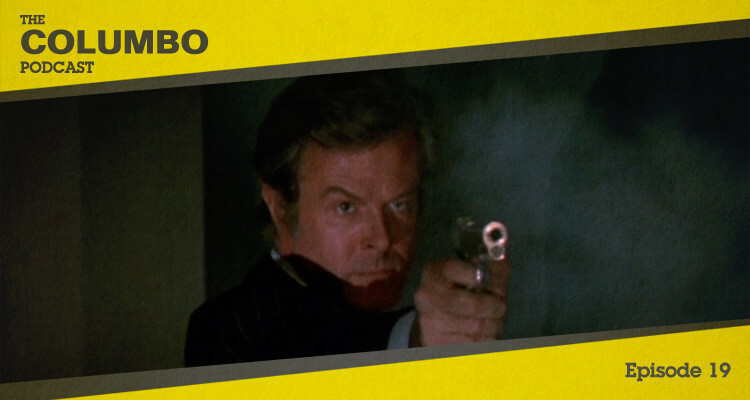 In this podcast Gerry and Iain look at the investigation to see whether Columbo can hit the right notes. The twenty-first episode of Columbo was titled Mind over Mayhem and was the sixth episode of the show’s third season. 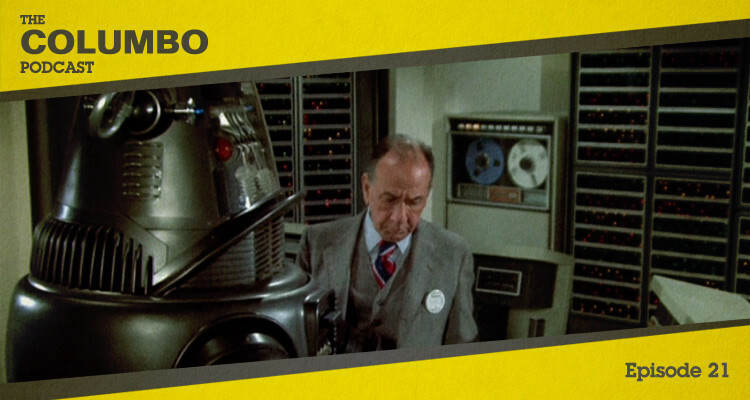 A robotic accomplice clears the way for a genius to commit a brutal murder. In this podcast Gerry and Iain look at a battle of two great minds and analyse the crucial mistakes that set Columbo on the right track. The twentieth episode of Columbo was titled Publish or Perish and was the fifth episode of the show’s third season. Self-incrimination, home-made explosives and literary rivalries make for a dramatic combination. 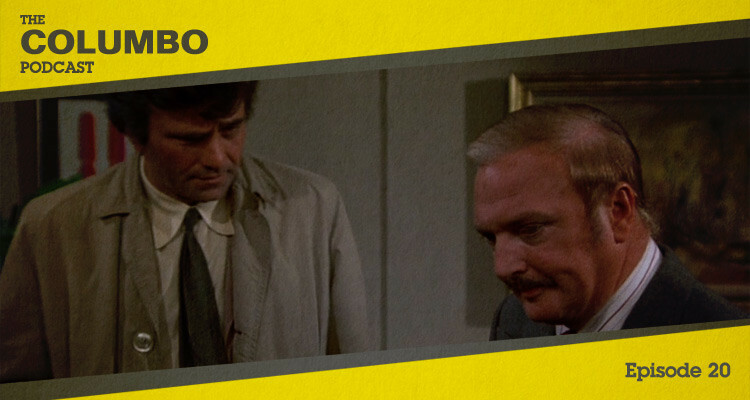 In this podcast Gerry and Iain look between the lines for clues and mistakes that let Columbo turn the page on this mystery. 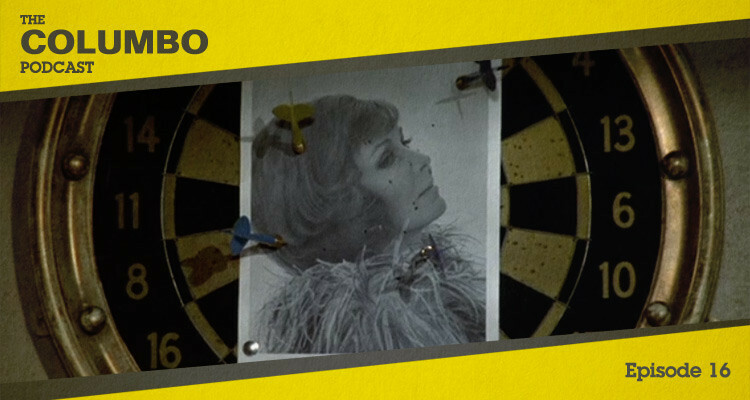 The nineteenth episode of Columbo was titled Double Exposure and was the fourth episode of the show’s third season. Subliminal messaging helps in both the commission of a murder and in solving it. 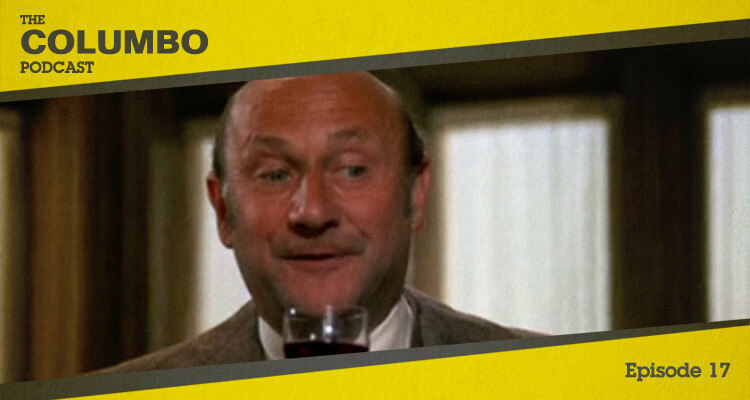 In this podcast Gerry and Iain look at the overt and covert messages that lead Columbo to his killer. The eighteenth episode of Columbo was titled Candidate for Crime and was the third episode of the show’s third season. 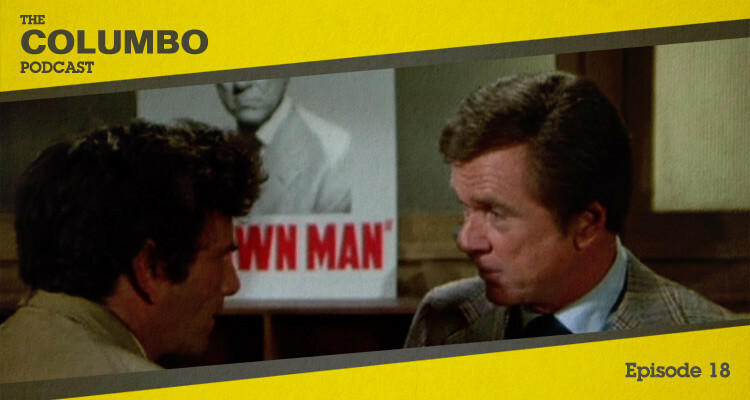 A would-be senator looks to convince Columbo that he is a victim, not a killer. In this podcast Gerry and Iain look at the schemes, slip-ups and shocks that lead the Lieutenant to his culprit. The seventeenth episode of Columbo was titled Any Old Port in a Storm and was the second episode of the show’s third season. Fratricide and fermentation are the key themes in a classic tale. In this podcast Gerry and Iain look at the critical relationships and circumstances as Columbo looks to prove a scuba accident is more than it seems. The sixteenth episode of Columbo was titled Lovely but Lethal and was the first episode of the show’s third season. Espionage and double-dealing in the cosmetics industry lead to a brutal murder as the new season begins dramatically. In this podcast Gerry and Iain look at the foundation of Columbo’s case and some important concealed evidence.